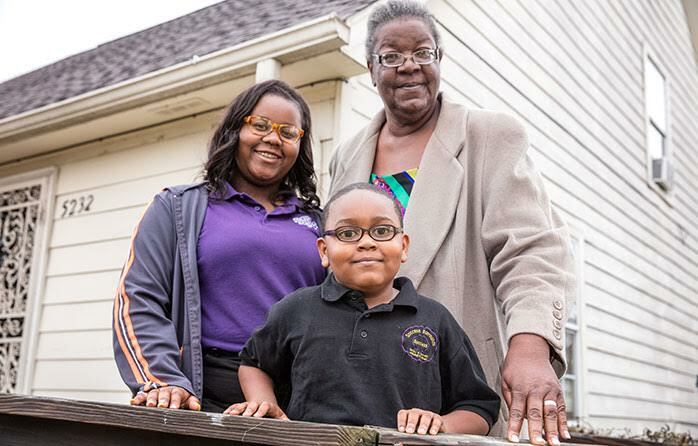 Habitat works in partnership with families in need of adequate shelter to build decent, affordable homes. The homes are then sold to Habitat's partner families, at no profit and with no interest charged. 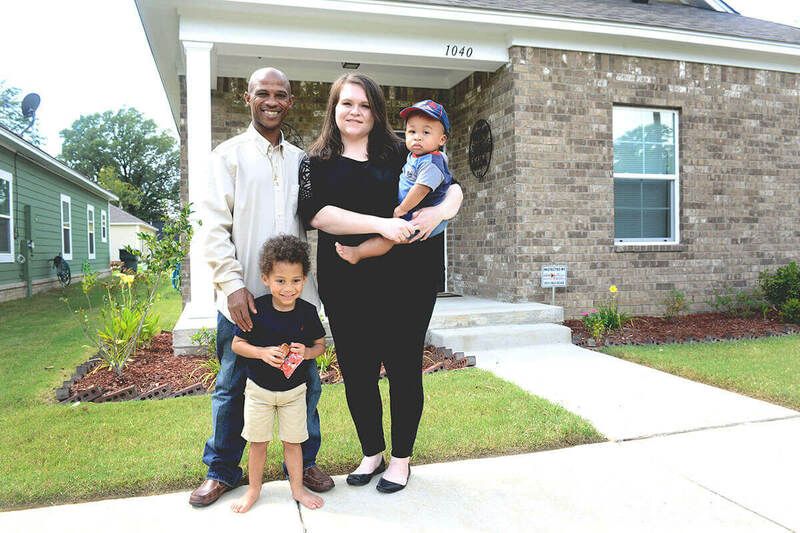 Partner families invest hundreds of hours of their own labor - sweat equity - into building their homes and the homes of others. Their mortgage payments go into a revolving "Fund for Humanity" that is used to build more homes. Learn about our new homeownership program, Aging in Place program and our 8-hour homebuyer education class. 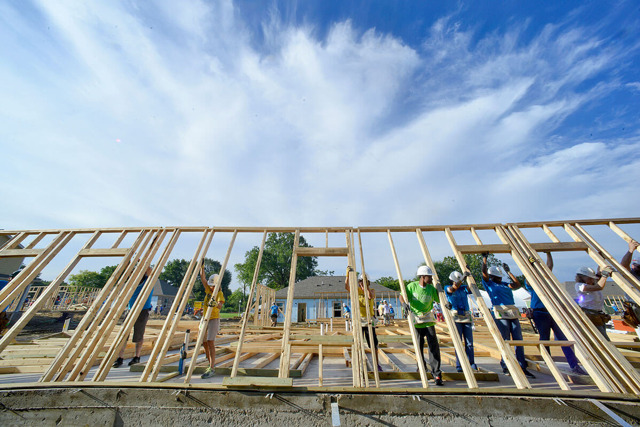 Help local families build or improve places to call home. 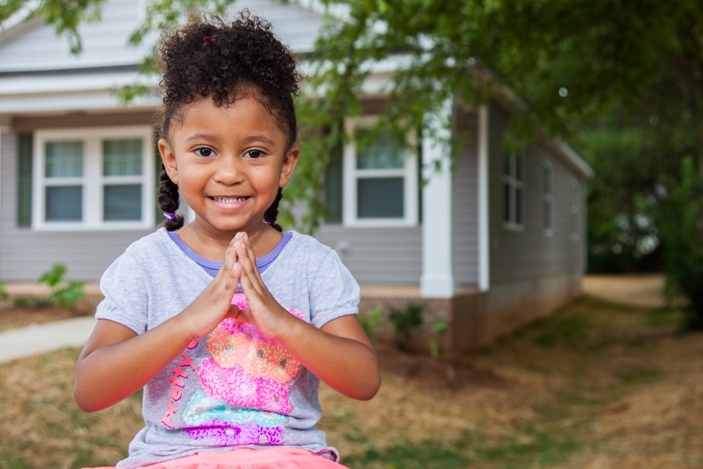 Explore the ways you can help local families build or improve their homes. 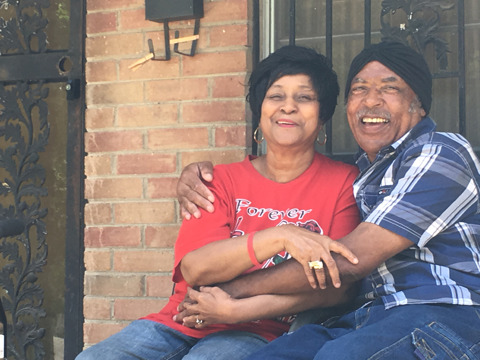 Ernest and Shirley have lived in their home for more than 30 years. The home originally belonged to Shirley’s mother, and it’s become a keepsake for them. 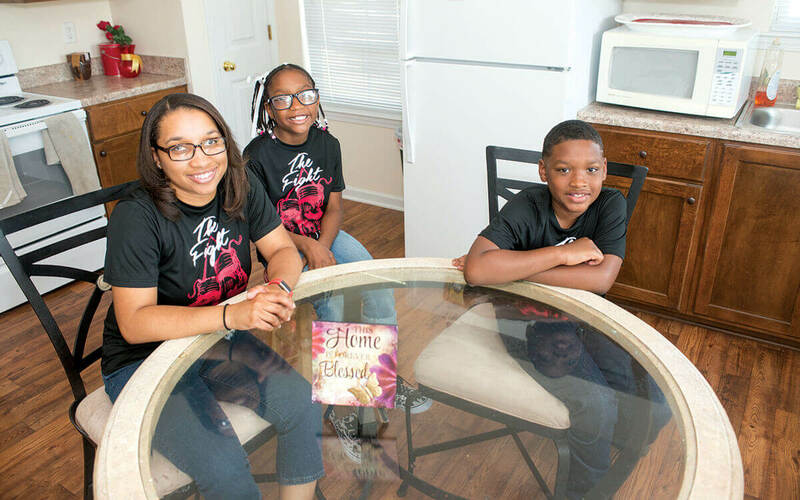 They raised their children in that home, hosted family parties and built a lifetime of memories there.